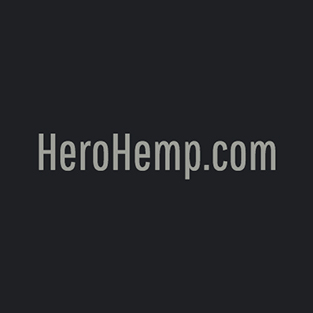 Iron Horse Organics provides a wide range of USDA Organic Pharmaceutical Grade Hemp Based CBD (Cannabidoil) products for a healthier life. 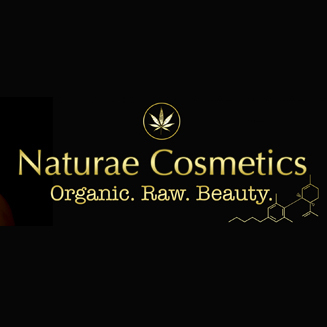 Naturae Cosmetics manufactures handmade cosmetics and treatments infused with CBD. Our Chippies line features tinted and untinted lip balms.